About 90 percent of the world's energy use involves thermal processes of conversion, transport and storage. Examples include thermal engines to generate mechanical/electrical power; heating and cooling of buildings; and heating involved in manufacturing. For example cooling and heating of buildings alone account for 15% of primary energy used in USA. Thermal energy technologies can play even a larger role in the future by enabling cheaper energy storage for renewable power, by increasing the end-use efficiency of appliances, enabling better thermal management of automobiles and utilizing the wasted heat from various industrial sources. However, to achieve these goals significant breakthroughs are needed both in thermal science and engineering. For example solid-state engines such as high temperature thermolectrics, thermionic engines and thermal photovoltaics can be potentially used for very high temperature concentrated solar plants in topping cycle mode or very high-energy density thermal storage can be used for providing air-conditioning of electric vehicles. The fundamental length scales related to flow of heat fall in the range of 1-1000nm depending on the energy carrier type such as photons, phonons and electrons. Nanostructured materials and features of these dimensions can be used to manipulate various modes of thermal energy transport to develop next generation of thermal energy based devices. In the first part of the seminar the speaker will briefly talk about the thermal technology programs he created during his stint as a program director at ARPA-E. In the second part of the seminar the speaker will talk about his own research and technology development work in the manipulation of thermal energy processes in nanostructured materials and devices. Ravi Prasher is the director of Energy Storage and Distributed Division (ESDR) at LBNL. ESDR conducts R&D in energy conversion, storage and distribution. Prior to joining LBL, Ravi was the VP of product development of Sheetak, Inc. a startup developing thermoelectric energy converters. 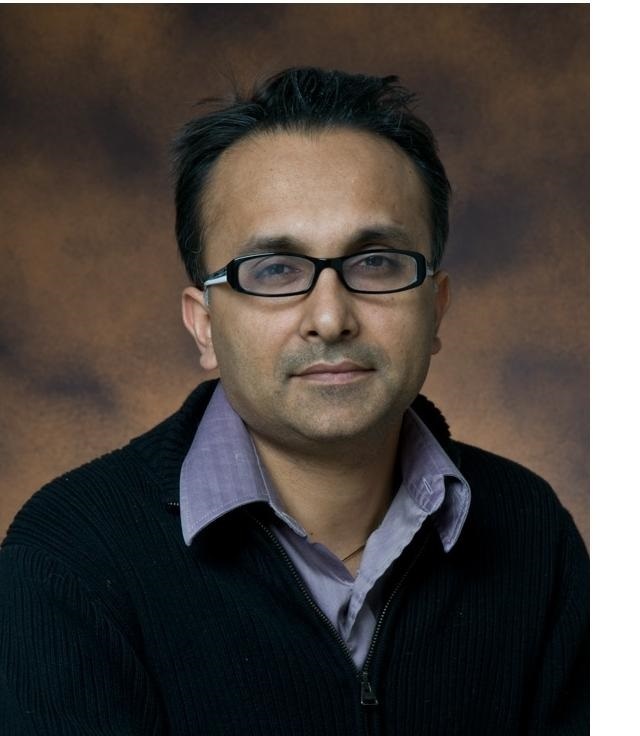 Ravi was also an adjunct professor in the school of engineering at ASU from 2005-2013. Ravi earlier worked as one of the first program directors at ARPA-E. At ARPA-E, Ravi created two programs on cooling/heating of buildings and thermal storage for applications ranging from climate conditioning of electric vehicles and high temperature solar thermal power plants. Prior to joining ARAP-E, Ravi was the technology development manager of thermal management group at Intel. Ravi is a recipient of Intel Achievement Award, the highest award in Intel for technical achievement. Ravi has published more than 85 archival journal papers and holds more than 30 patents. He is a fellow of ASME and senior member of IEEE. He is on the editorial committee of multiple journals including Annual Reviews of Environment and Resources and ASME Journal of Heat Transfer. Ravi obtained his B.Tech. from IIT Delhi and Ph.D. from Arizona State University.